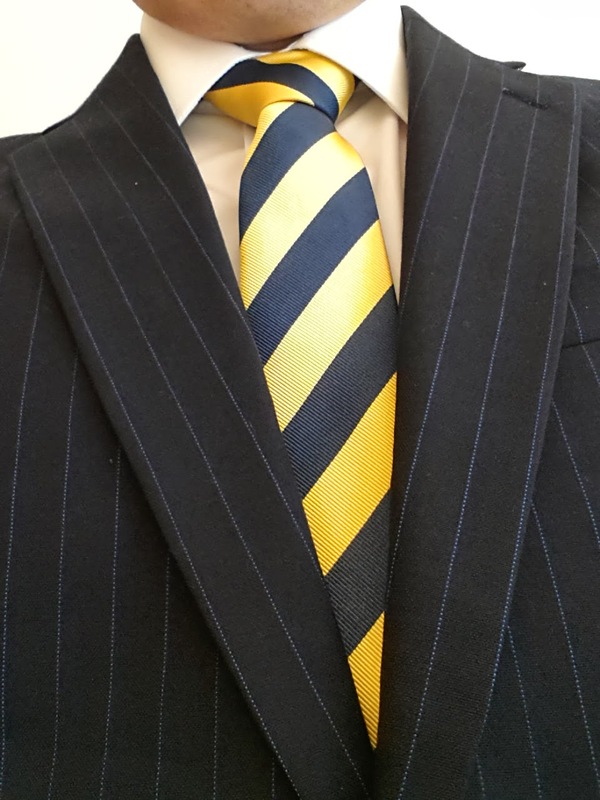 Why do many people think it requires a special occasion to dress well? 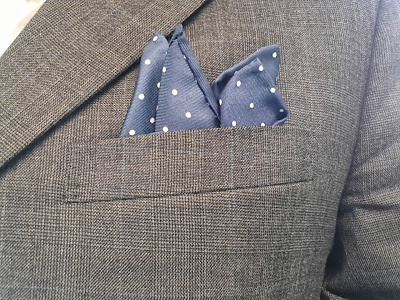 Very often people save their best clothes for special occasions and feel the clothes are too precious to wear unless a situation is deemed worthy of wearing something out of the ordinary. To me, this doesn't make sense. Why should you look nice only couple of times a year? It is the normal days that are important, this is when you meet the most people, both socially and through work. Most of your life consist of average days, so my advice is to pay more attention to the way you dress on these days. I sometime hear that people don't wear certain clothes and shoes because they were too expensive. These items are usually the ones people are most proud of and I think many people would like nothing more than to show them off and wear them on a regular basis. Instead, they are so scared of ruining these clothes that the clothes hardly ever leave the wardrobe. Occasions worthy of these clothes are so rare that they are worn only once or twice a year, at best. This is a strange kind of logic. In my opinion, the more expensive it is the more you should wear it. Your finest and/or most expensive clothes are supposed to make you look and feel good, but they will never do that hanging in the wardrobe. Remember, the easiest way you can make the world a better place, or at least a prettier one, is to take care of your appearance and dress well. way to look presentable on a regular basis. 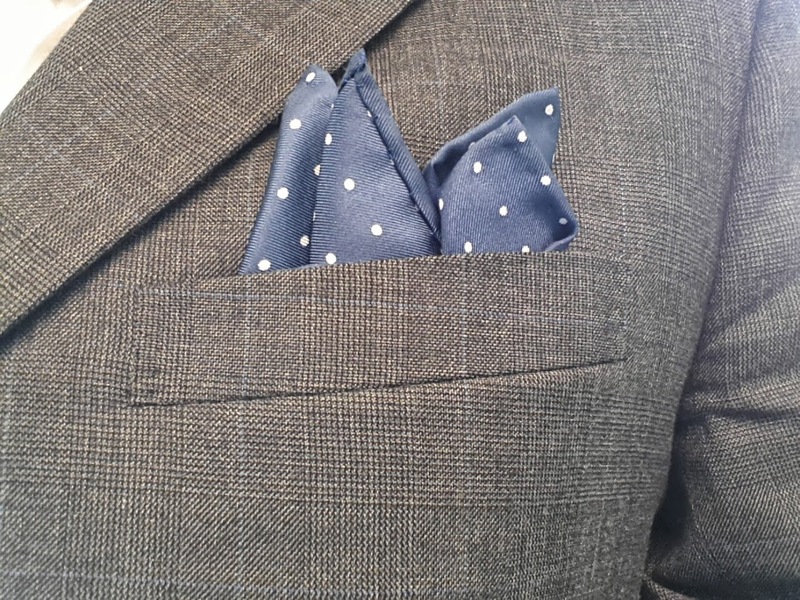 A pocket square can bring some extra sparkle to a nice outfit.